Lakewood 15915LKW Bellhousing Dowel Pins - GM - .625"
A must when accurately dialing in bellhousings. These Lakewood bellhousing locator dowel pins dial in a misaligned register bore which can cause missed shifts or premature pilot bearing failure. 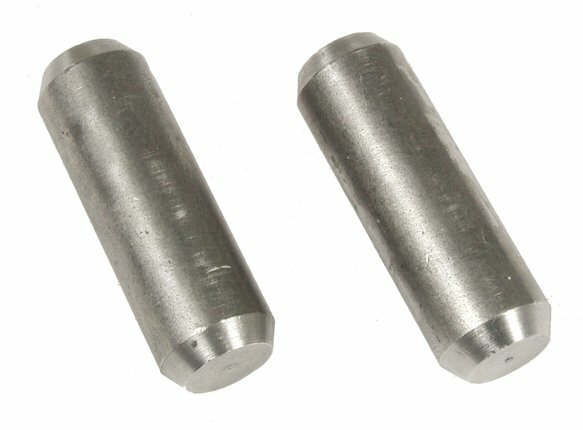 These centerless ground dowel pins replace stock pins and are extra-long for use with block plates.